The dynamism and interactive nature of the web platform have influenced every possible business domain including real estate. The highly competitive real estate sector has seen both individual customers and businesses lining up to buy, sell, rent or lease properties. And a robust, responsive, informative, and feature rich website can go a long way in addressing the requirements of both the customer segments. 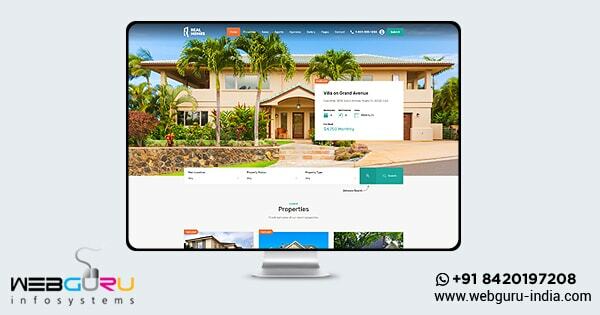 If you happen to be a real estate agent or a firm then building a new property listing website or redesigning your existing one as per the latest trends is the best and quickest way to reach your target customers. Remember, customers have become increasingly techno savvy and choosy as far as seeking information from online sources is concerned. The only way to find favour with them and stay competitive is through a robust and trendy web platform. Your property listing portal should be highly engaging, SEO friendly and feature rich to address the needs of both buyers and sellers. You can build such a website in-house or by engaging a professional web design agency. 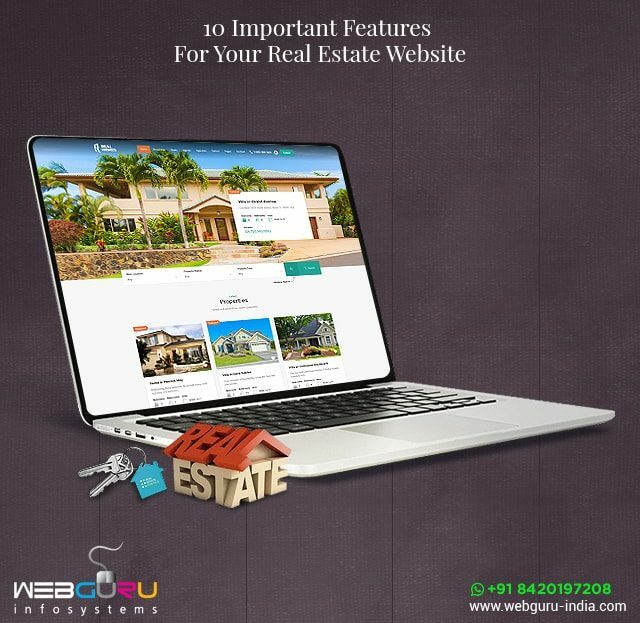 Let us know about the ten best features that can not only add exclusivity to your property portal but help it stand apart in competition as well. The saying ‘seeing is believing’ holds true for customers looking to buy properties. Today’s customers are no longer satisfied with seeing the picture of the property alone but want to take a virtual tour of the same before arriving at a decision. Videos are a great way to generate interest among the customers for they can be engaging as well as informative. A virtual tour of a property can help create that first impression, which customers may find difficult to shake off their minds. 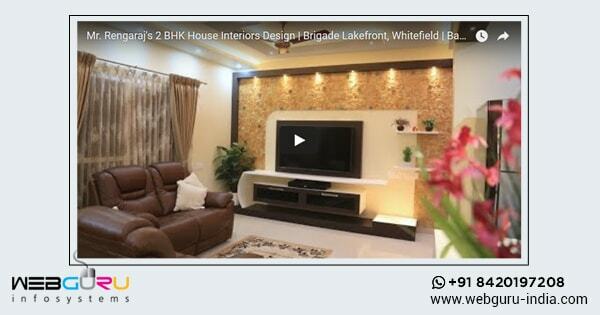 And if the videos feature testimonials of previous buyers, they help to increase the trust factor as well. Also, videos can help sellers who have listed their properties on your site to garner better leads and possible conversions. 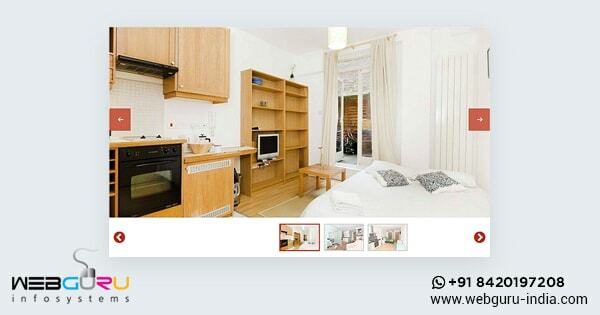 This can encourage other sellers to list their properties on your site thus helping your brand and business to grow. Customers should be able to find the information they seek quite easily from the property listings on your site. 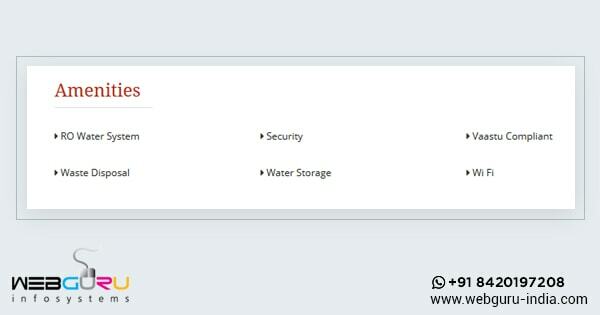 The site should have advanced search and filter options to let customers reach specific properties easily. In a competitive online real estate market if your site is not search friendly, then your customers will move to the ones that are friendly. No one likes to read a drab text content unless the same is interspersed with attractive pictures of the listed properties. Customers will flock to a site that has more property images provided they do not hinder the site’s loading speed adversely. This is where hiring an experienced web development company can be of help. Your website should have great eye catching designs as well. These help to build the initial connect with customers and prolong their stay. 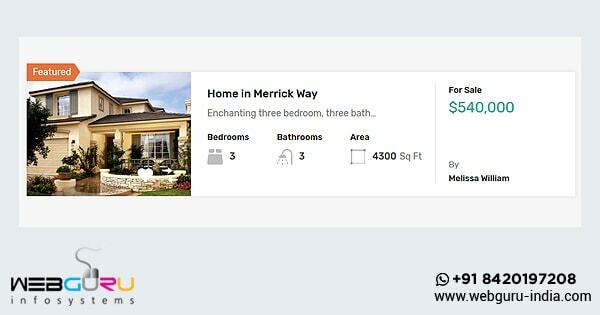 A workable design should prominently display the CTAs, buttons, links, and menus. 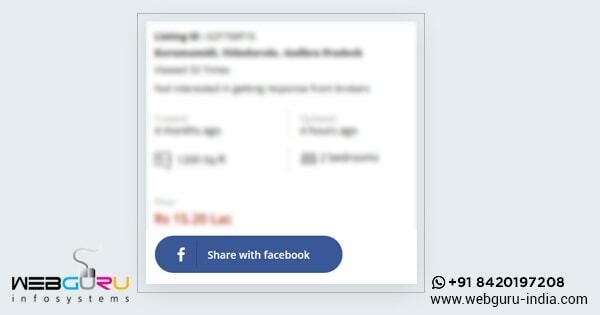 Finally, the design should complement the content with appealing themes as well. 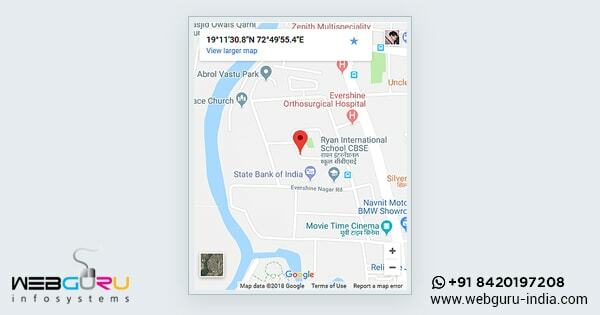 To ensure your website is more search friendly for the customers, it should be integrated with the Google Map feature. 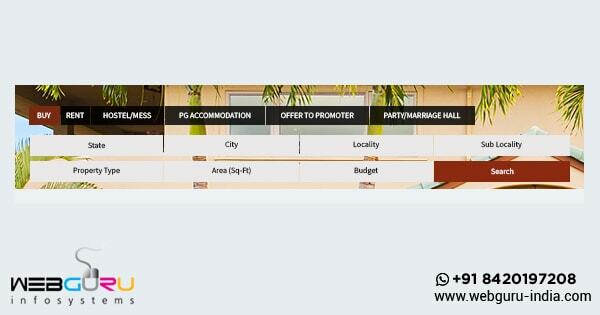 This will help customers to find the exact location of the properties thereby increasing the site’s appeal. This will further help to improve the site’s visibility on SERPs. The selling points of a property should be highlighted including the on-site amenities. These can include the parking space, swimming pool, proximity to local school, commercial area etc. 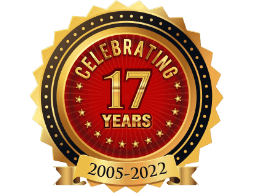 Your website should earn you the revenue as well. This can happen when users looking to sell, rent or lease their properties are able to list their properties on your site. This feature can help your site gain traffic and improve its search engine ranking. Your website should have links to the popular social media sites such as Facebook, Twitter, Instagram etc. These links can help the visitors to your site to share the property listings and related info directly to their social media profiles. As more number of people share your webpage link to their social media profiles, the popularity of your site increases. This helps your site to garner favourable search rankings as well. Posting interesting blogs on trending real estate topics can help customers gain a better insight into the real estate market. This can help in increasing the web traffic and improve search rankings. 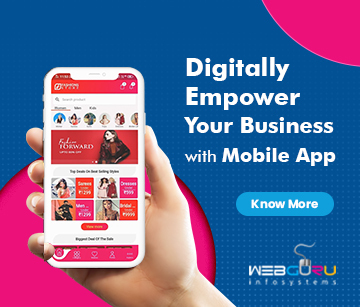 Since more number of customers use their smartphones to browse the internet, a mobile responsive site helps to reach out to customers on the go. The objective is to let your potential customers seamlessly access the properties listed on your site from any type of device. The above mentioned features can help your site become user friendly and improve the user experience. 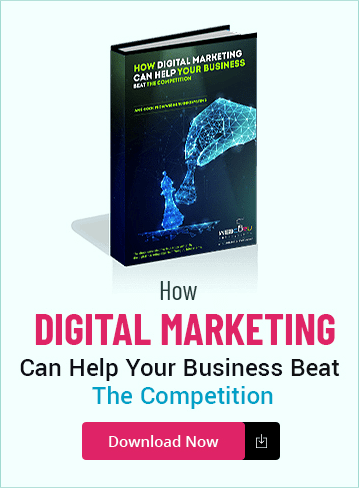 It should contain well researched content and should be marketed well by using advanced digital marketing tools. Furthermore, your website should be scalable to incorporate features that are related to the dynamic nature of the real estate business. 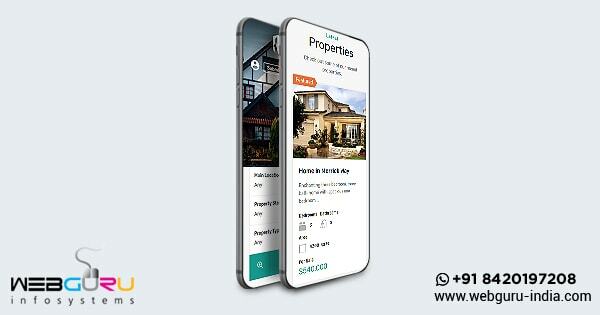 If you want to build/redesign your real estate portal with the above mentioned features (and more) and market the same to your target customers at cost effective rates, contact an experienced website development company today! Its great blog and you have mentioned great tips regarding features for real state website. Thanks for the information it was a great help for me. Great article for real estate website features. I am very appreciate your writing work. This is very informative and useful post. The 10 features are very amazing for the listing website. Thanks for sharing.